The Young Flower looks around its little garden home and wishes it could be beautiful like the rose or strong like the tree. The Young Flower believes that being beautiful or strong will make it happy. 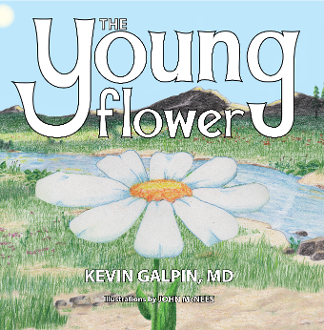 Follow the Young Flower’s journey as it grows to love itself just the way it is, and comes to discover what truly makes it happy.